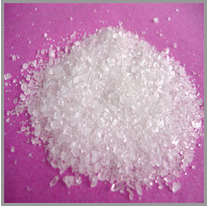 Lithium Carbonate, Li2CO3 is a white inorganic lithium salt. This material is used in the pharmaceutical industry to synthesize manic and bi-polar disorder medicines. 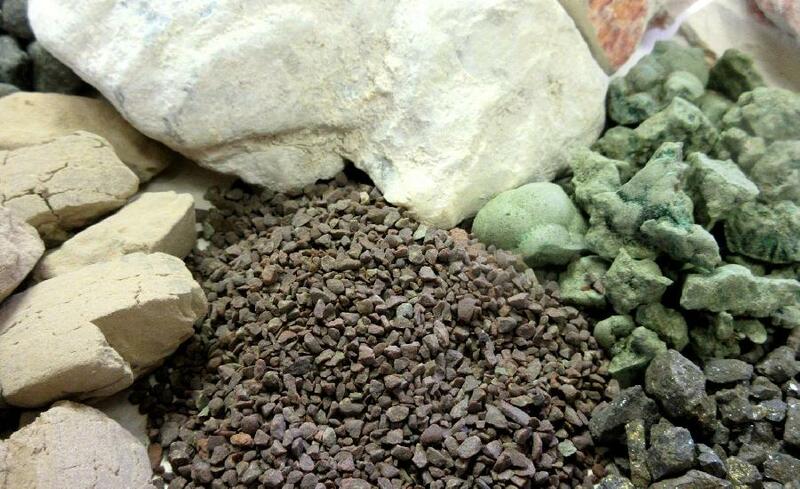 Aside from its medicinal uses, lithium carbonate is used in the creation of lithium-ion batteries, in in ceramics as a flux and glass material, and is often used as a processing agent during the processing of various metal oxides and other chemicals (especially lithium compounds).